You're probably wondering: What's the perfect holiday gift for my business partner/professional friend/college-aged child? Here's our biggest gift idea — a printer! 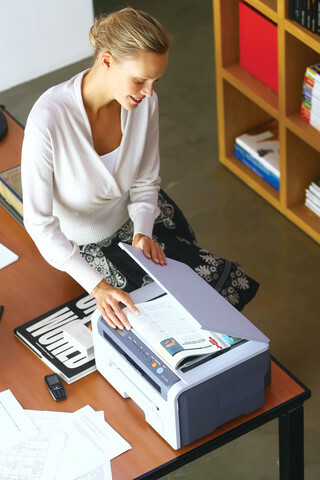 There are many types of printers out there, and it can be difficult to decide what kind of printer is best for an office or home. Printers are becoming more and more common in households, to the point where a 2007 survey suggested that over 80% of Internet users have printers in their house. 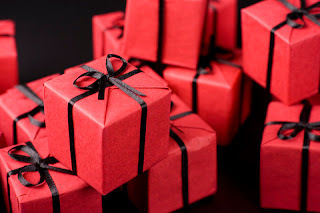 Market forecasters have predicted that 2012 will be the year of giving and receiving practical gifts, as opposed to extravagant luxury gifts. And what could be more practical than a printer that you can use over and over for years? It's also not just small business owners looking for printers this holiday season — college students are also beginning to realize the value of an in-dorm printer. And buying the proper model will guarantee that this will be one Christmas gift that will last far beyond graduation. A good inkjet printer should last 3-4 years, and laser printers can last even longer. Using one printer (without needing to replace it) can save businesses and individual users a lot of money over time. If it utilizes technology like remanufactured cartridges (which can be used safely in most printers), the savings are even greater! Would you ever consider buying someone a printer as a gift? 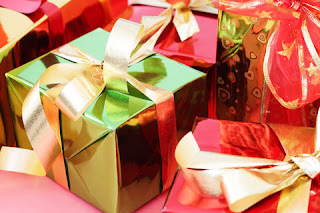 What do you think are the top technology gifts this year? Let us know in the comments!